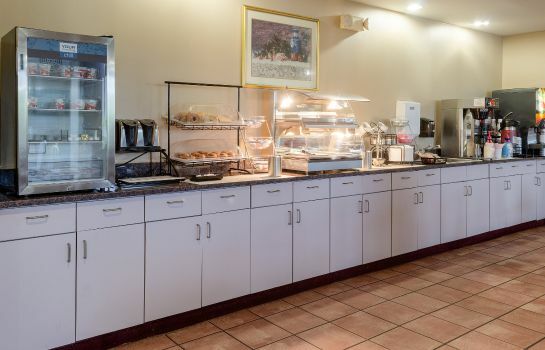 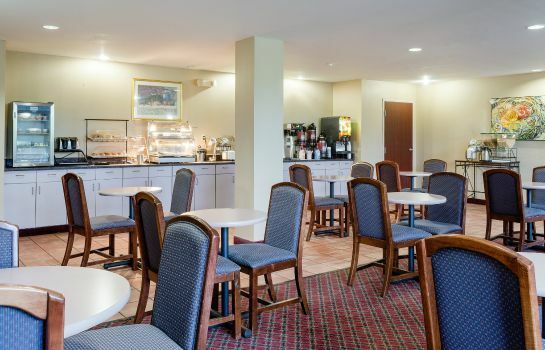 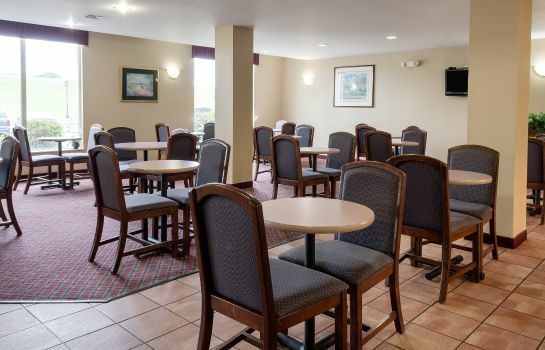 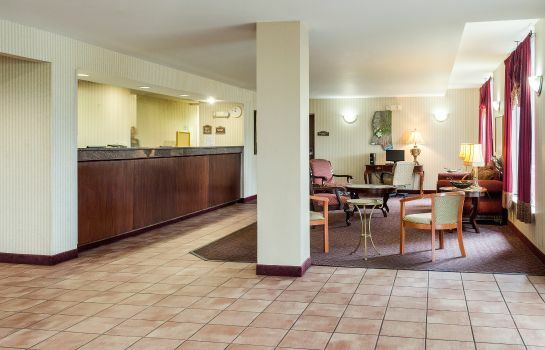 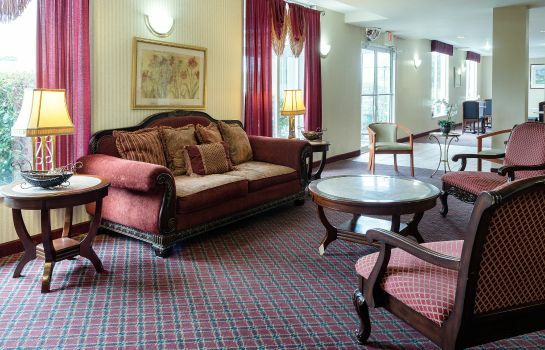 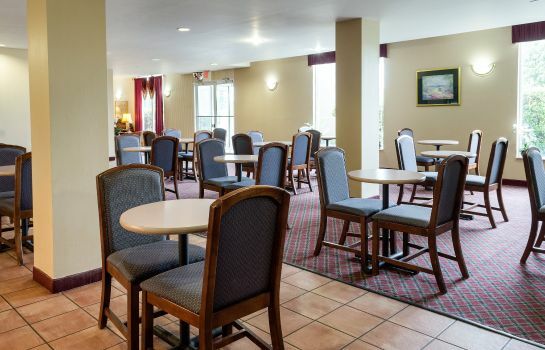 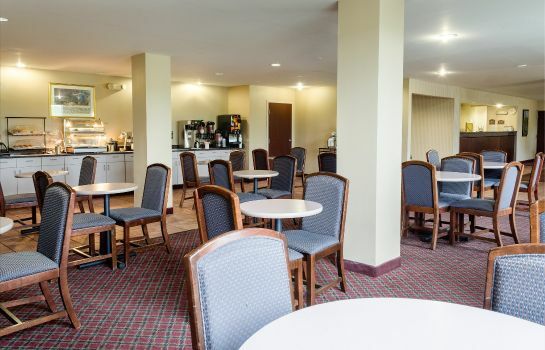 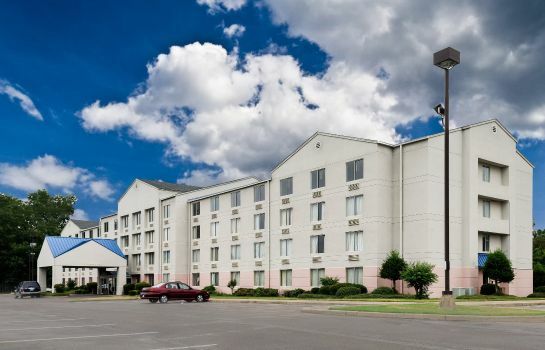 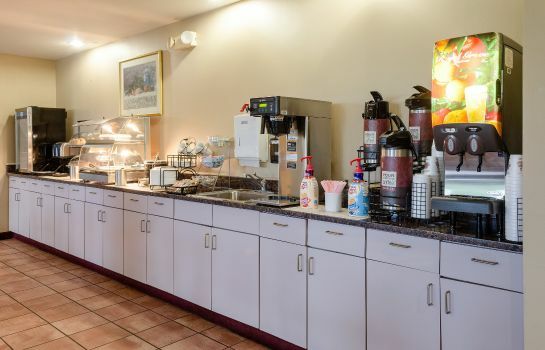 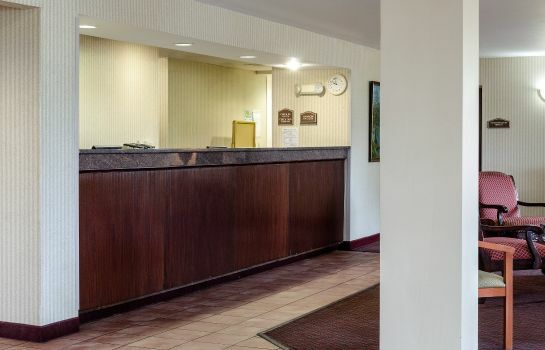 In the name of our whole team, we welcome you cheerfully to the Rodeway Inn Greenville. 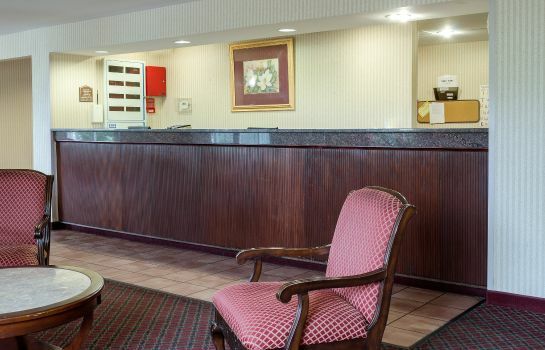 The Choice family welcomes you to the Rodeway Inn Greenville! 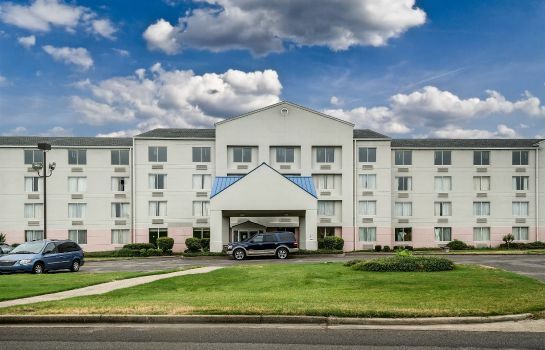 The hotel offers plenty of parking spots for its guests. 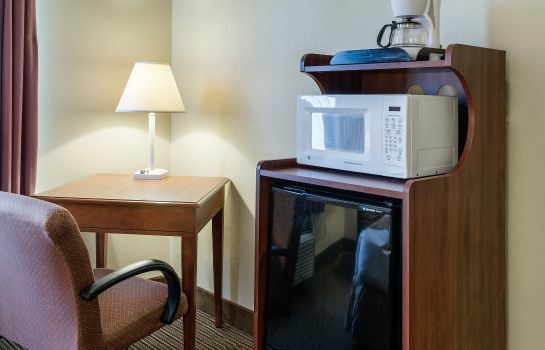 Hotel guests are welcome to bring their pets. 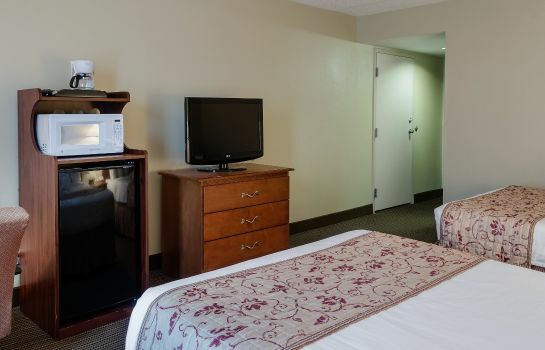 Make yourself at home The upper floors of the comfy hotel are reached easily with the elevator. 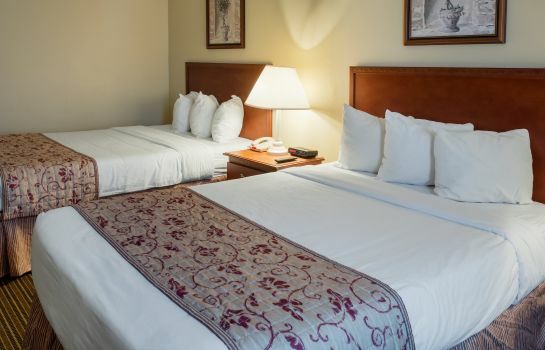 During your stay, make use of the laundry service. 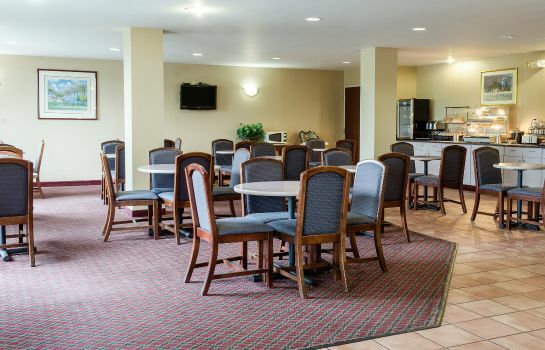 We have an intriguing menu with something for absolutely everyone in the dining room. 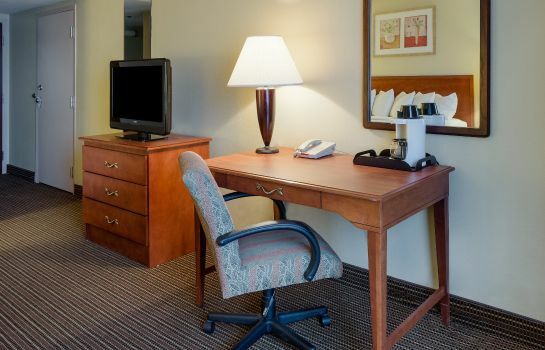 Where you will stay If you're staying at our hotel on business, you'll enjoy having a desk in your room. 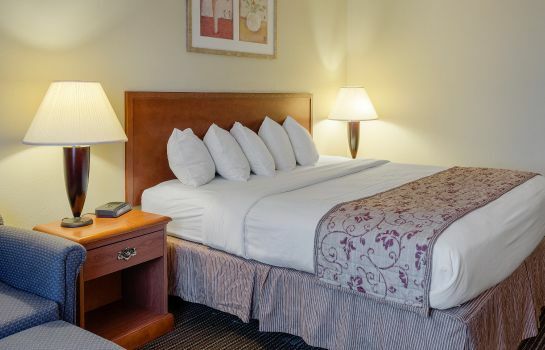 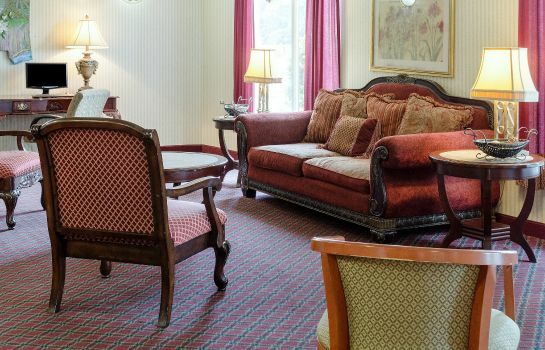 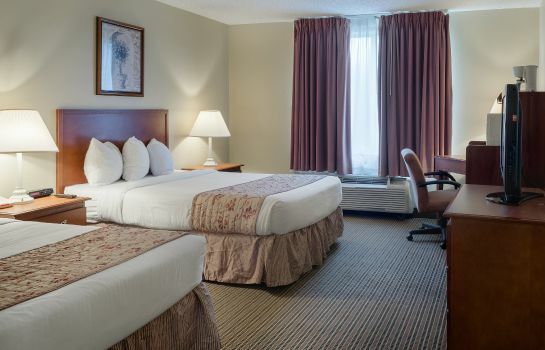 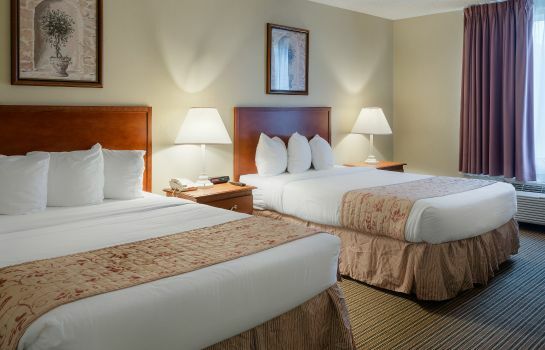 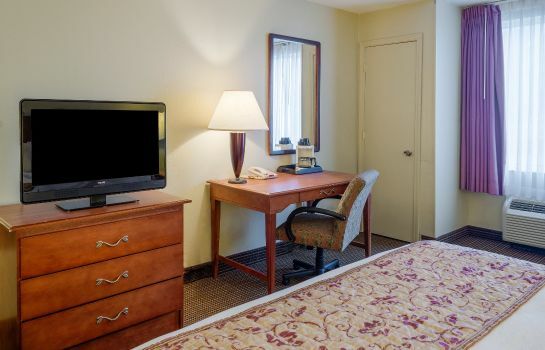 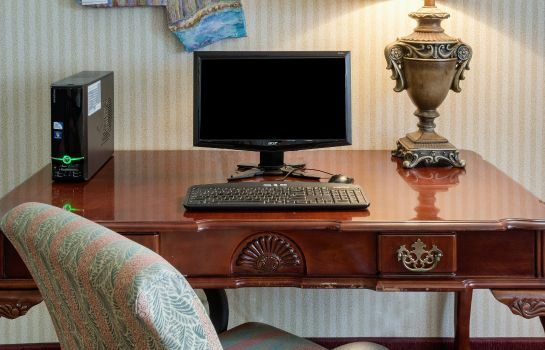 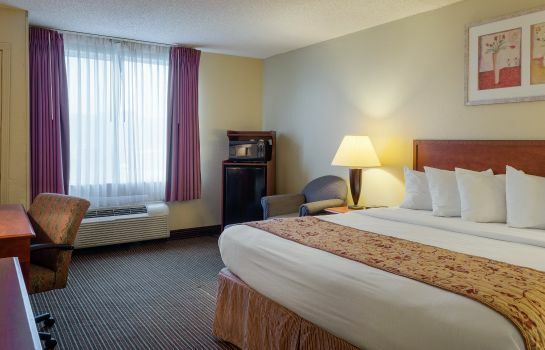 Your entertainment is ensured with cable TV in all our comfortably decorated hotel rooms. 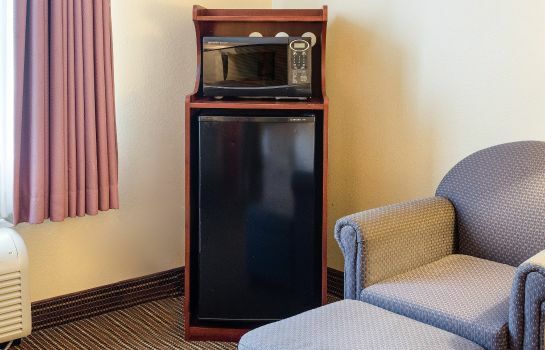 Hotel rooms come equipped with coffee making equipment.